Are you a personal trainer? See how Kalixa Pro can help you grow your business. Are you a personal trainer? If yes, then you're probably always on the move and so are your customers! When it comes to getting paid - carrying cash is a hassle for both trainer and client. Perhaps you currently get paid by bank transfer - when your customers get around to doing it which doesn’t help your cash flow! Have you ever thought about offering your customers an option to pay by card? It’s finally an option for small business owners like you with Kalixa Pro. Forgetting cash, running to an ATM or waiting days for a bank transfer are not an issue anymore! Offering additional payment options to your customers will increase your sales and make your and their lives easier. See how Kalixa Pro can help! Read the story of Matt – a personal trainer and one of our customers - to see how he does it. You can also see how Candy at CC Wellness does it too by watching the video here. 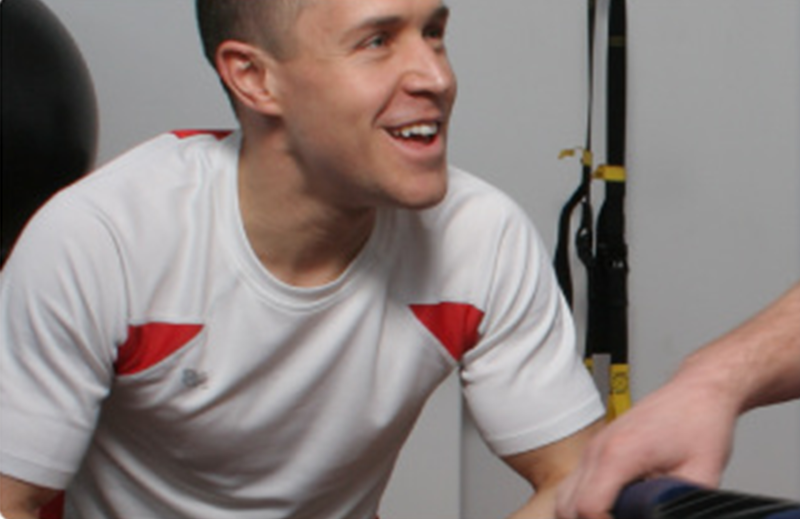 Matt is a personal trainer who trains clients in his purpose built home gym in Buckinghamshire. As Matt’s business has continued to expand the need to offer multiple payment options to his customers has become increasingly important. Matt turned to Kalixa Pro and loves the results. To read more about Matt's business visit: http://www.mbpt.co.uk. To register for Kalixa Pro, go to: https://www.kalixa.com/pro.